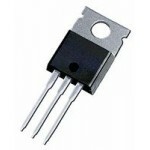 Purchase online in India TIP127 Darlington Transistors at low cost from DNA Technology, Nashik. 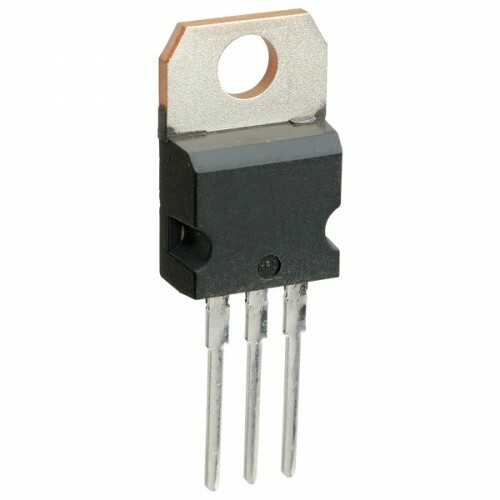 TIP127 is a Darlington PNP Transistor. 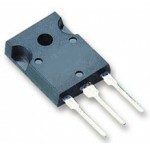 It comes in TO220AB Plastic case in package with collector current 5 Ampere.